As we grow and age, our bodies are subject to many stresses and strains. 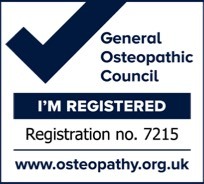 Osteopathy is a safe and effective form of manual medicine that looks to help us maintain the best function of our bodies by identifying and treating damage to structures like muscles, ligaments, nerves and joints or specific medical conditions, thereby relieving pain, discomfort and aiding mobility. Treatment involves manual techniques (mainly very gentle ones), varying from manipulation of joints to improve mobility, soft tissue massage and stretching work to ease muscular pain and cranial techniques to re-balance the whole body. Advice on posture and exercise will be provided to aid recovery, promote health and prevent recurrence of symptoms. 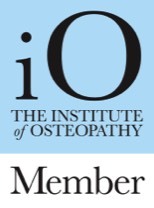 Osteopathy is widely practised throughout the world, and is recognised as one of the most highly effective complementary therapies, with a large and expanding base of scientifically validated research. What age groups can benefit from Osteopathy? 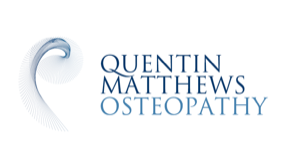 Osteopathy is a safe and suitable treatment for all ages groups from babies through to the elderly. The techniques used are selected and modified to suit the individual, taking all presenting factors into consideration. 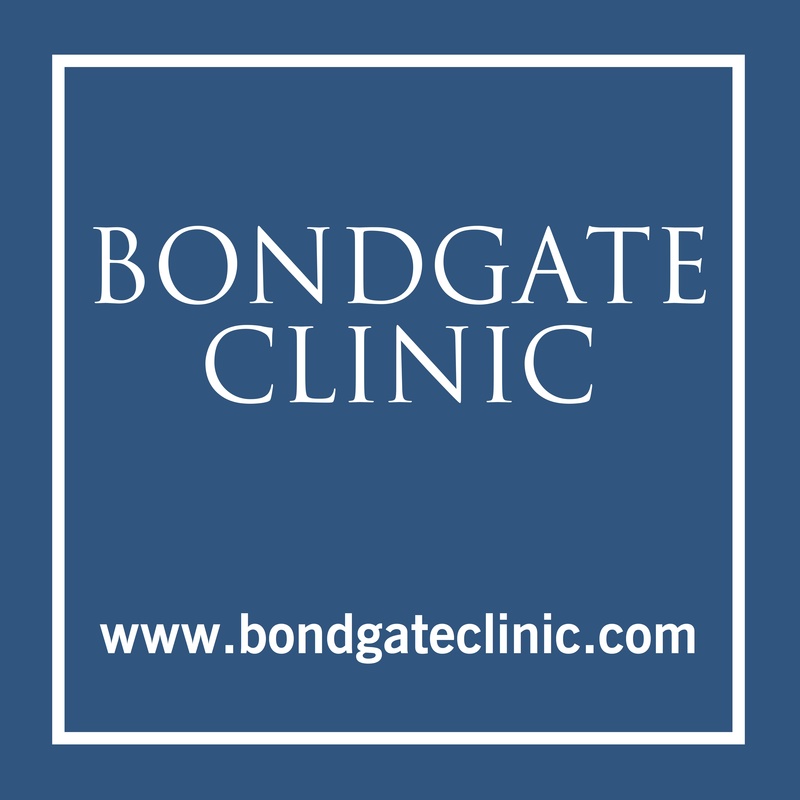 For more details about osteopathy and what to expect on your first appointment, please get in touch via the Contact page.